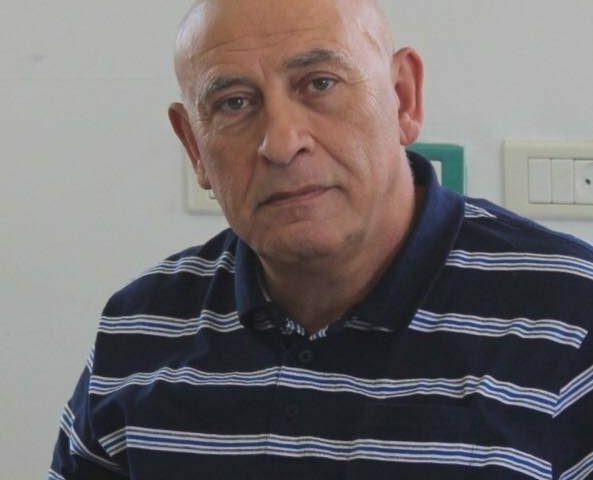 *Basel Ghattas, MK, who was on the Freedom Flotilla in 2015, is in Israeli police custody, after being stripped of his parliamentary immunity, accused of smuggling cell phones to Palestinian prisoners in an Israeli jail. Israel deems the blockade of Gaza needed, legal and justified. Does that make it so? The Freedom Flotilla Coalition (FFC) among many groups and individuals around the world see this blockade as a tool of oppression and a collective punishment of a civilian population, which cannot be justified. Israel is often depicted as a democracy in Western media but it is a faulty one, at best. It is a system which, despite granting voting rights to its citizens does not protect minority rights, and has in place a number of Apartheid-like laws and practices. Moreover, Israel de facto controls, rules over and decides for (and has done so for more than two generations), another population in the Occupied Palestinian Territories, roughly equal to its own, who have no voice. 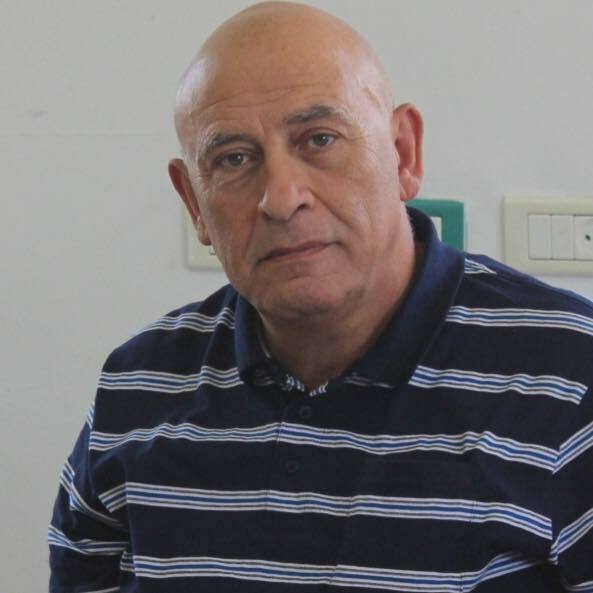 Palestinians imprisoned in Israeli jails, many of whom are under Administrative Detention and have never been convicted, get an even a shorter end of the stick. They are denied even more rights: with all the freedom of movement restrictions including closed borders and checkpoints, they rarely even see their families. To add insult to injury they are also prevented from phoning their loved ones: another punishment falsely justified by security concerns. The FFC has been practicing civil disobedience for years, nonviolently challenging the blockade of Gaza. Regardless of how Israel classifies our actions we will continue our work because the blockade is unjust, inhumane and illegal. Sometimes a nonviolent challenge of unjust decrees is the only way to go when faced by a fascist undemocratic system. The Palestinian prisoners in Israeli jails, many of whom should not be imprisoned in the first place, are entitled to their basic right of communication with their loved ones. If the system does not allow it, civil disobedience is the only route.